Animal cafes are all the rage in Japan, but I've honestly never been interested in visiting one (I'm scared haha). But my friend, who I was with during my last visit to Tokyo, is super into it and made it a point to include this in our itinerary. She dragged me to a regular cat cafe, a Bengal Cat and Owl cafe, and finally to a hedgehog cafe! 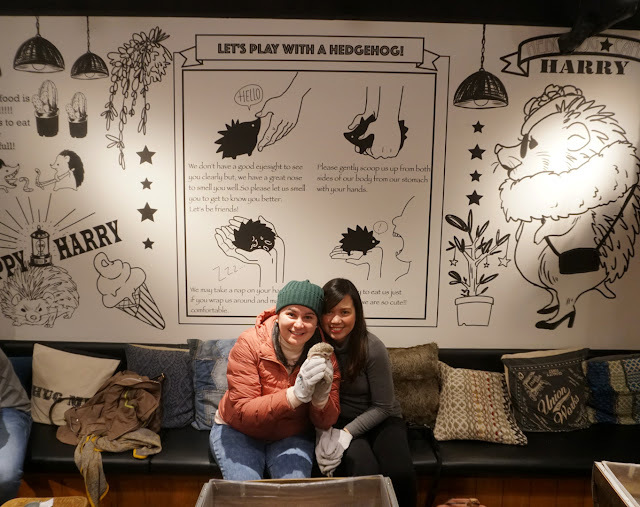 All the animal cafes we went to were in Harajuku, and the cutest and most unique one for me was definitely Harry Hedgehog Cafe! 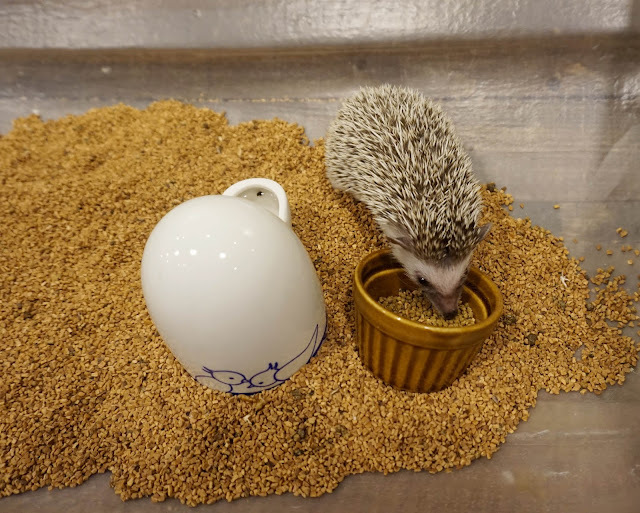 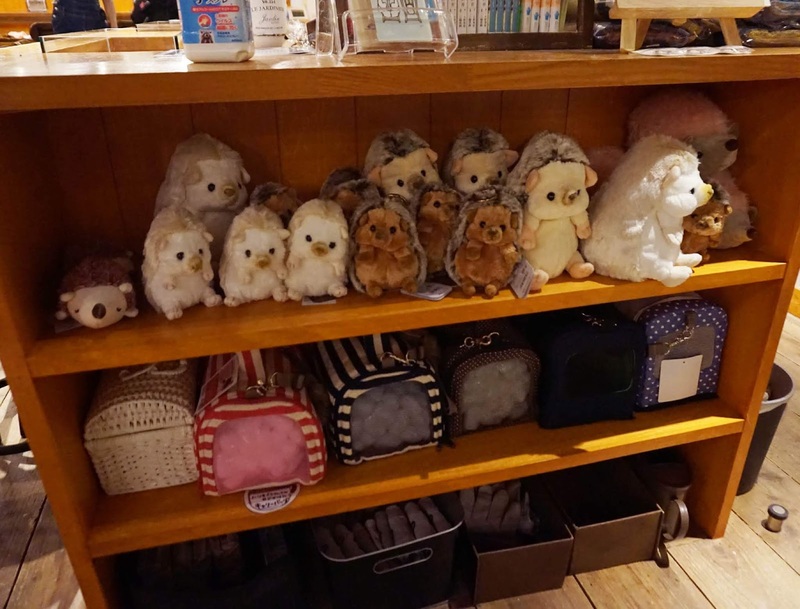 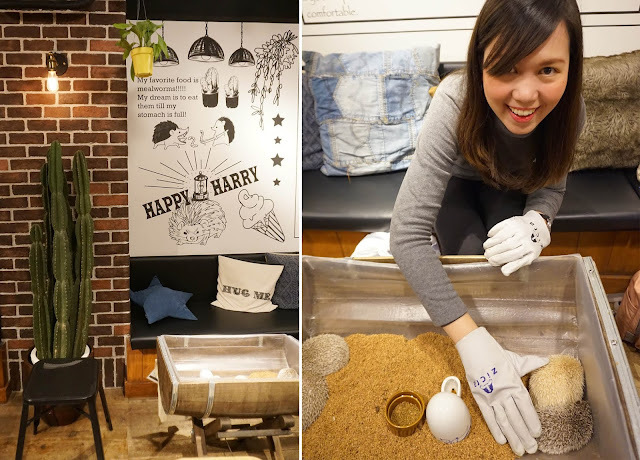 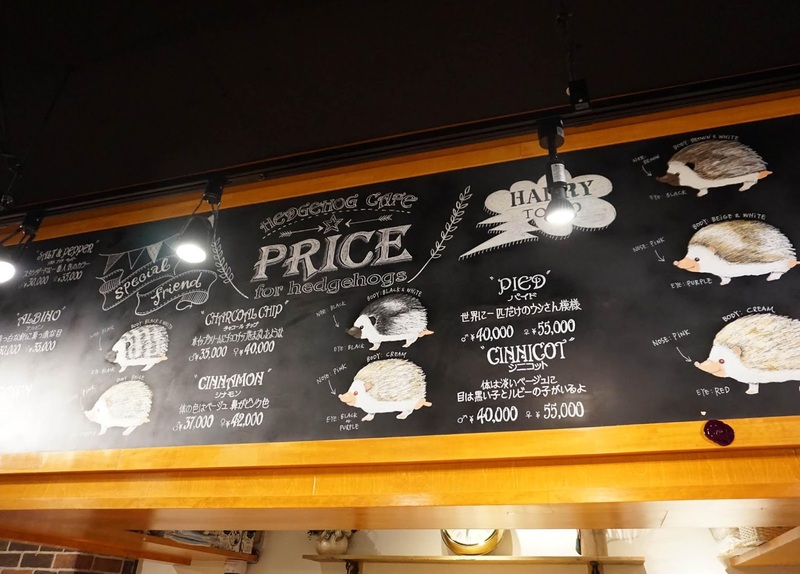 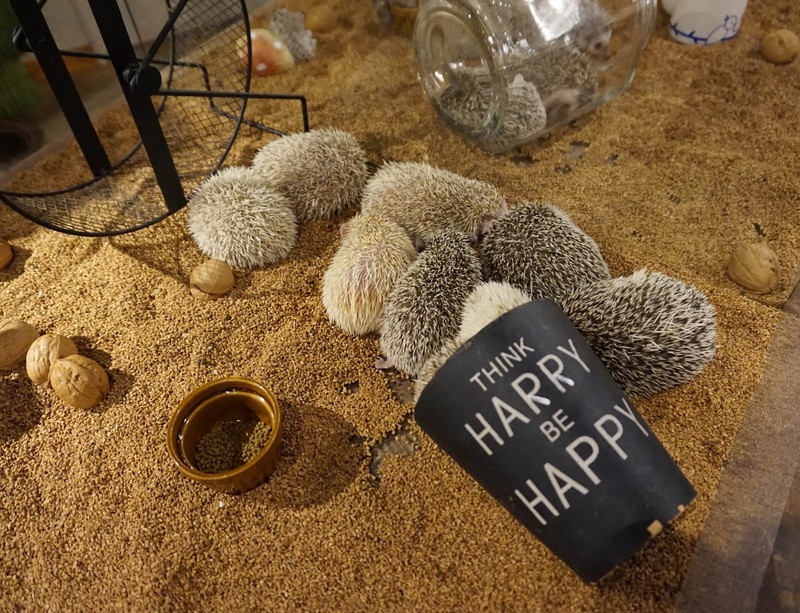 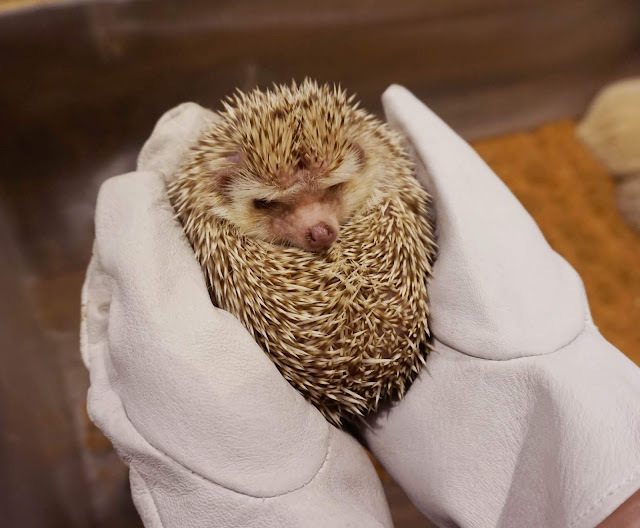 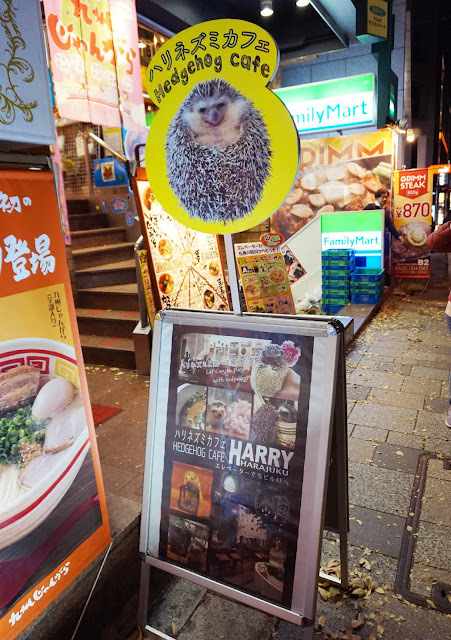 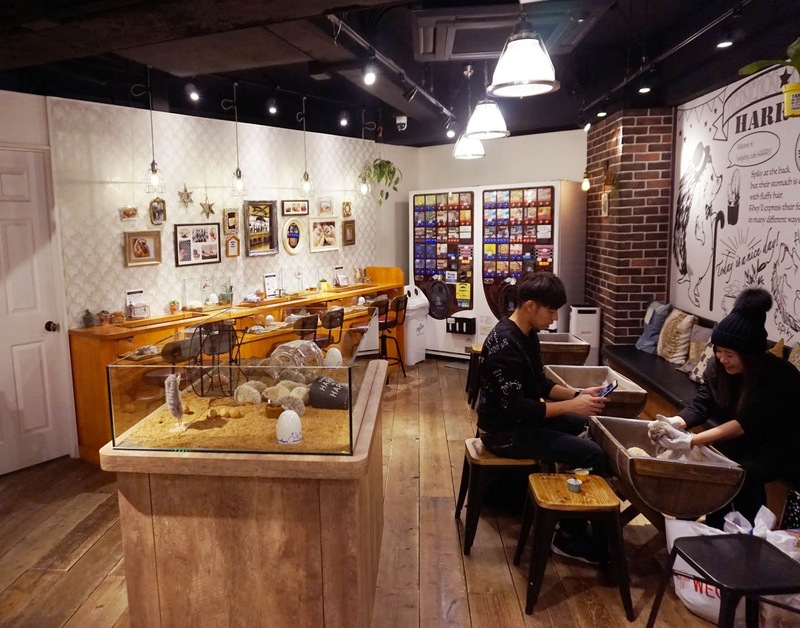 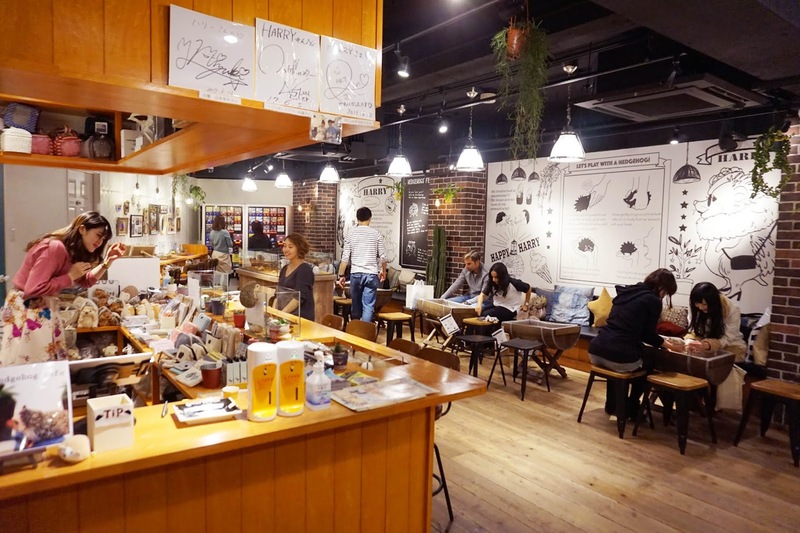 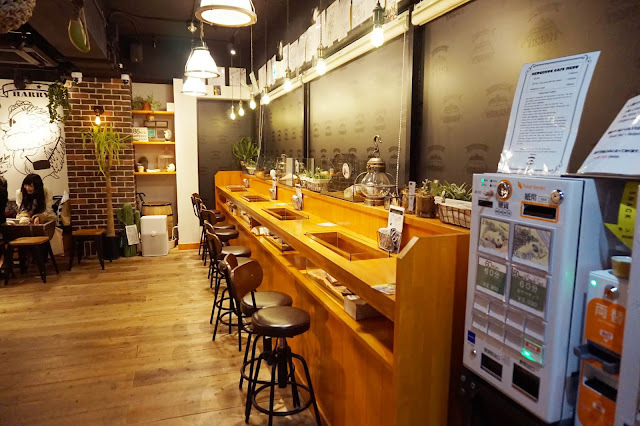 Harry Hedgehog Cafe is located just a short walk from the Harajuku train station. 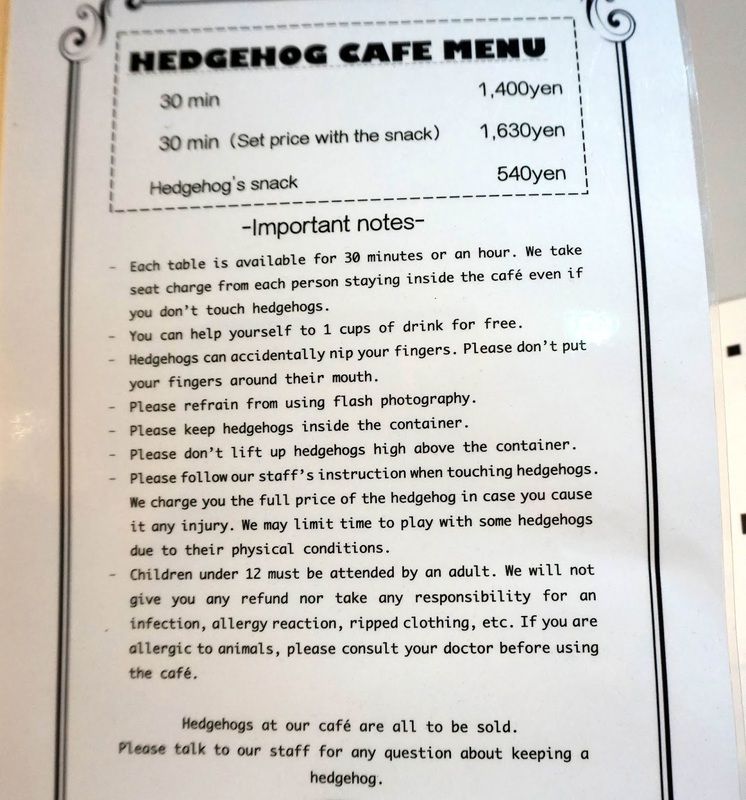 It is on the 4th floor of a building and you'll see a sign in front so you won't miss it. 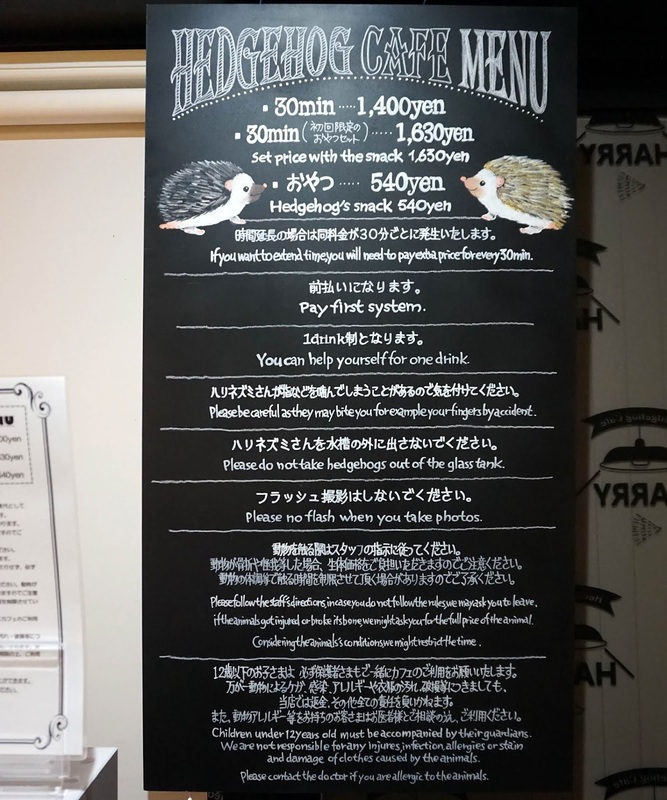 They also have a branch in Roppongi (the original one). 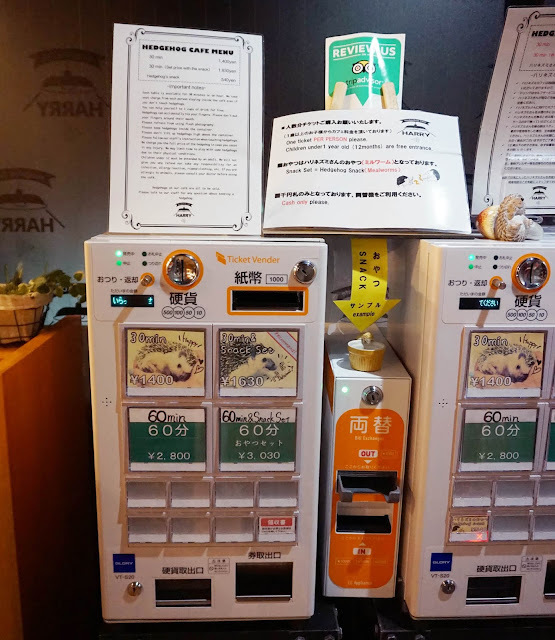 Most places in Japan are usually self-service, like here where you purchase your ticket from this vending machine. 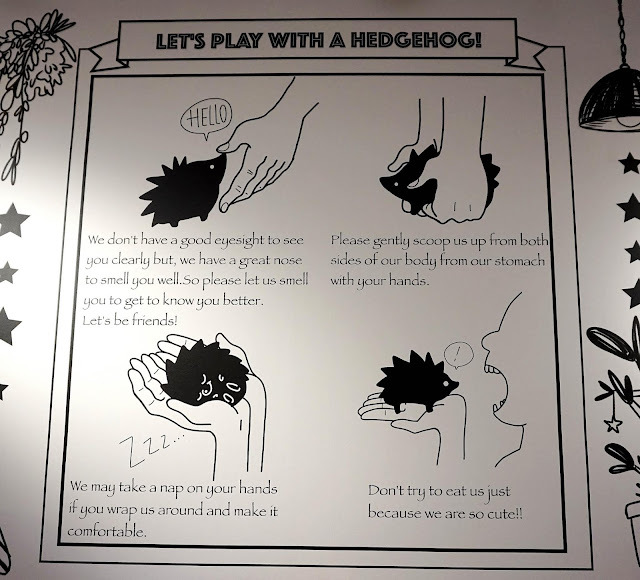 After sanitizing your hands, you will be shown to your table with the hedgehogs in front of you. The staff will provide a short briefing on the correct handling of the hedgehogs (for example, they should be scooped up gently from underneath their stomach). 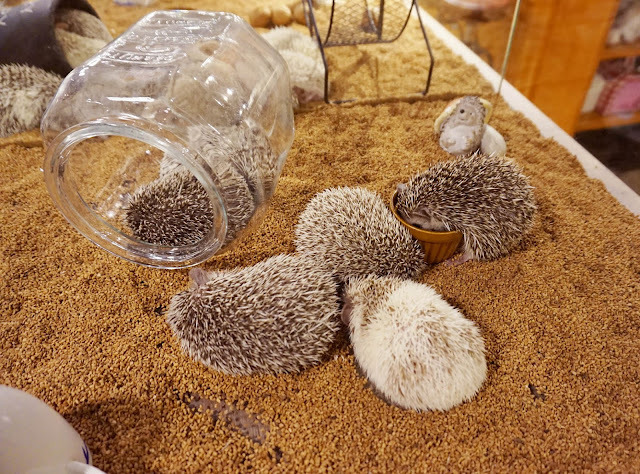 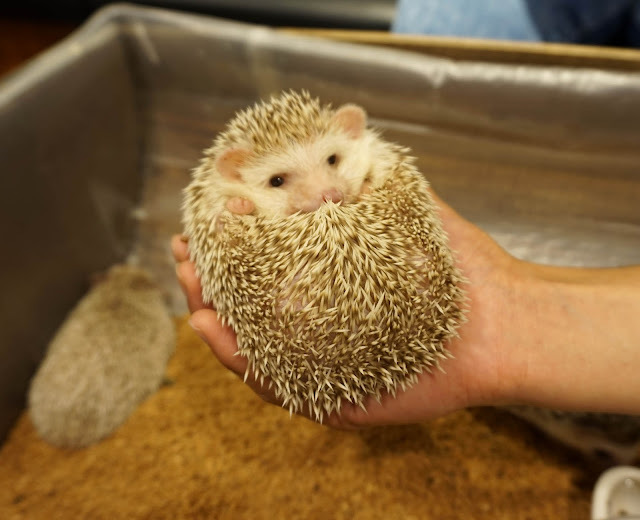 The actual hedgehogs are also for sale if you live in Japan and want to buy one. 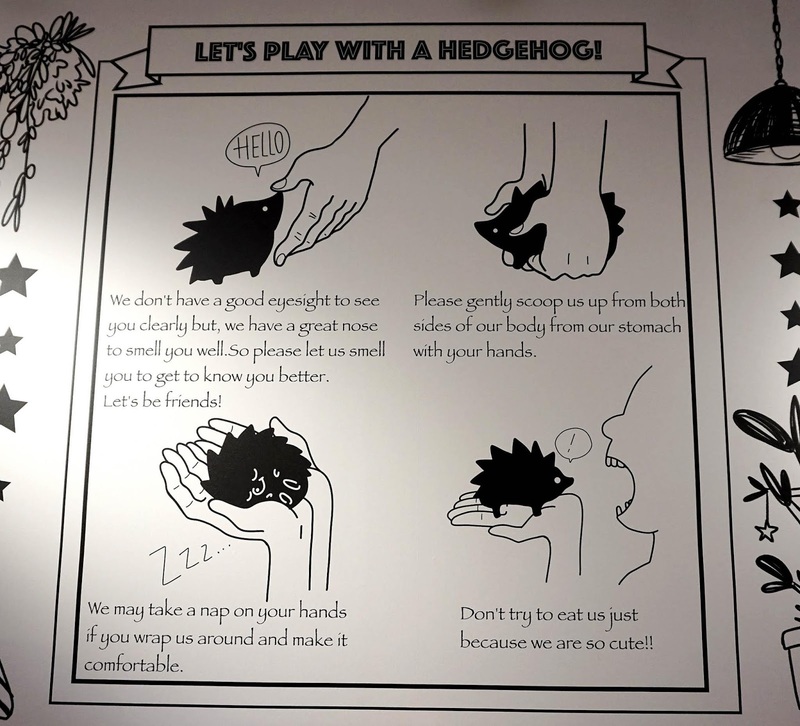 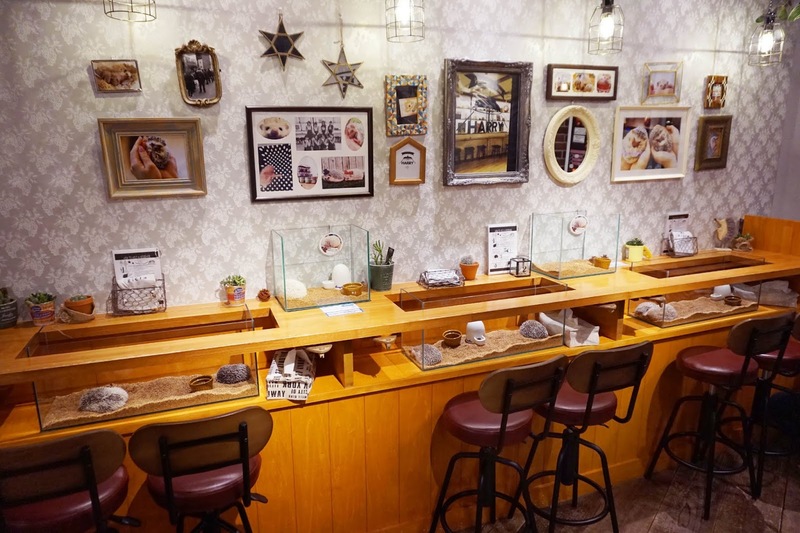 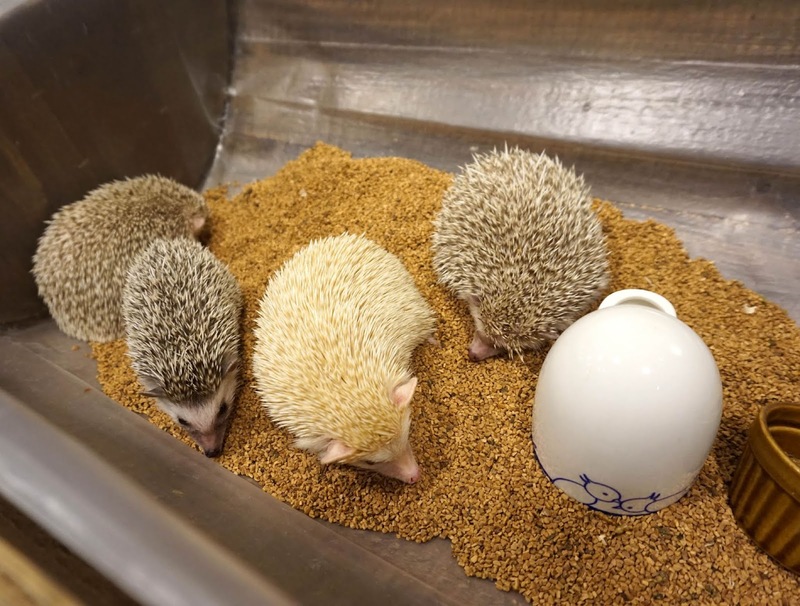 If you want to try an animal cafe, but you're not much of an animal person like me, then the hedgehog cafe is perfect for you! At least the hedgehogs are inside the little containers and not roaming around like cats (like I saw the Bengal Cats were literally jumping from one spot to another, nakakatakot haha!). 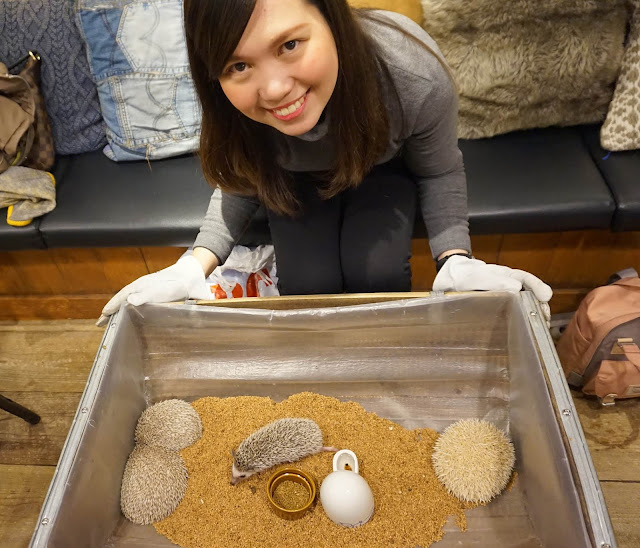 At least I've finally experienced an animal cafe in Japan, another check off my bucket list!